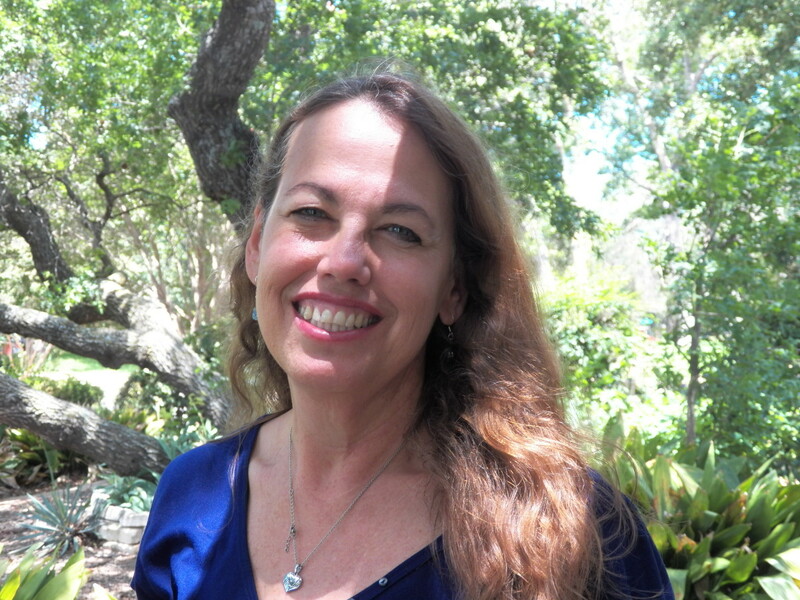 Edward Happer is a registered dietitian and health blogger providing clinical counseling. He writes under name of Bilaras on health blogs. As the first twenty days of this diet have passed, you can begin to firm up your routines. Over the next six months, your exercise regimen and counseling will be fixtures in your life. You should notice progress as the days roll by. Keeping up with a strict diet is hard, but with a positive outlook, feeling hungry and urge to snack should be diminishing by now. Organizing meals for days 21–30. This meal plan should be kept up for the next six months. If it feels monotonous at any point, feel free to have a "cheat day." For one day, or for a part of a day, indulge in one guilty pleasure. For example, French fries or chocolate ice cream. This will help you keep the diet fun and interesting. 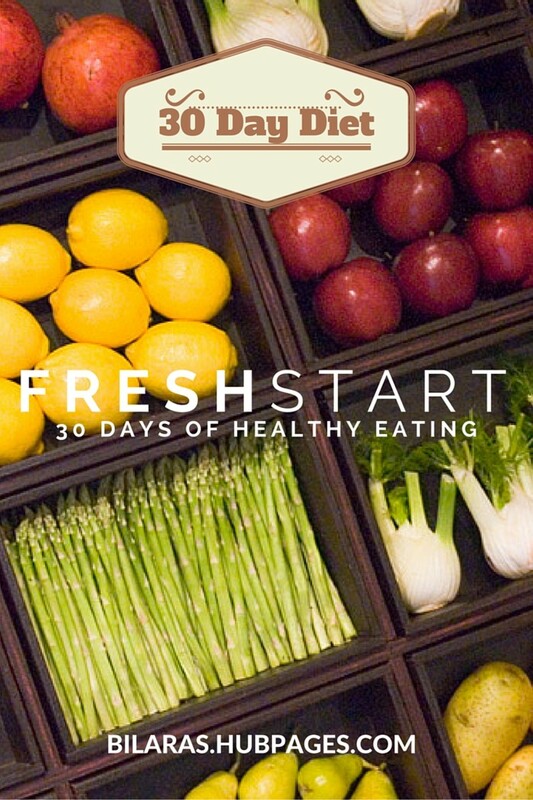 You have 20 days behind you and the meal organization has transformed what you eat. The next step is to look at your exercise habits. By now your stamina should be fairly good. When you swim or walk briskly you should not notice as much labored breathing. For the next ten days, it is important to keep up the swimming routine because until and unless your BMI indicates you have slipped from obese to overweight, cardio is out of the question. Over the next ten days, begin to learn different swimming strokes to vary your workout. By the end of these ten days, you should be able to do at least two different styles of swimming. Your body has received the message by now that you are losing weight and getting into shape. After the swimming routine is settled, you can begin to fine-tune your brisk walking sessions as well. For these last twenty days, you have been brisk walking everyday on average of 30 minutes. Now it is time to convert that walk into a jog. 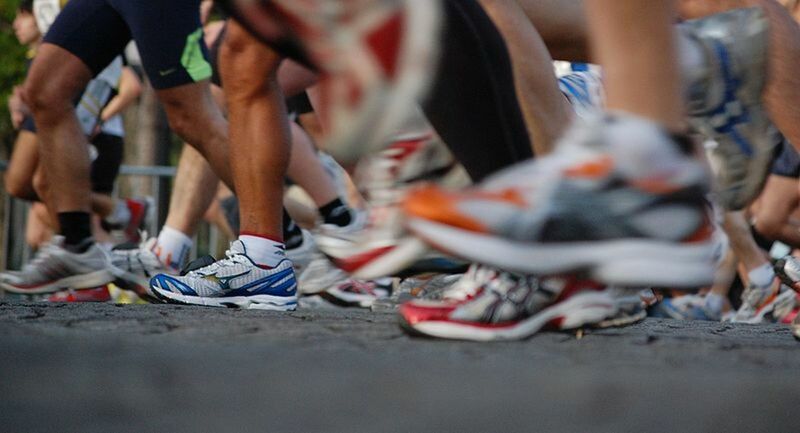 Jogging burns more calories than walking, but it also requires more effort and stamina. Begin by jogging for 10 minutes during your brisk walk. Start to increase this every couple of days by two or three minutes. Your goal should be to jog for 20 minute every day and walk briskly for ten. This will increase the intensity of your exercise and requires more stamina. Do not be scared. Go for it! Jogging can be tough, but it will give you good results and more energy than before. Continue with the swimming as well. Self-empowerment and responsibility are at the heart of better mental health. For the past twenty days, you have identified your problem, found a solution, opened up your mind and body to the possibility of changing your lifestyle and eating habits. The next step is to understand how to maintain this process. There may be times ahead when you feel that your efforts aren't paying off. You may feel like giving up. 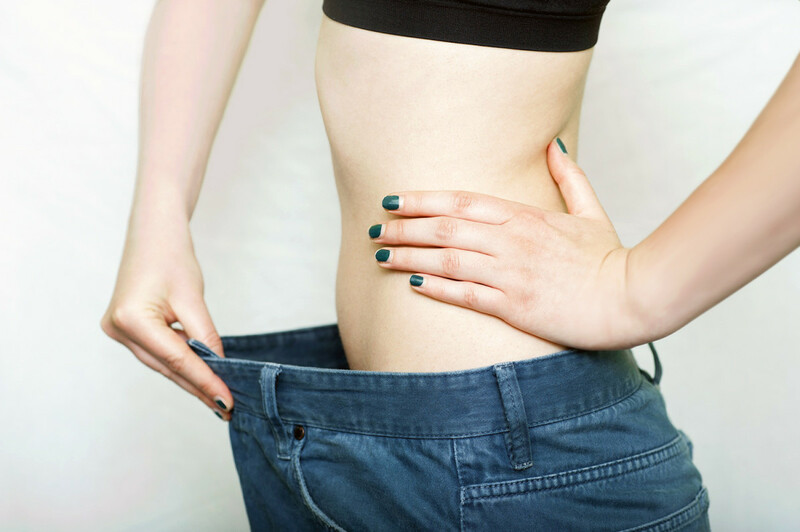 You'll experience weight-loss and then you may plateau and not lose weight for a while. This is normal. You may feel discouraged, but counseling will be a place of strength for you now. This is the time when your group of friends and family can help. By the end of the month, your family and friends should be part of your team and ready to help you. Let them know what you need from them. Your support group should be your second set of cheerleaders. Continue your regular meetings and, if you want, invite friends to join you for swimming and walking. Surround yourself with positivity and go for the goal! Keep up this plan for the next six months at least. After that, your goal is to be able to do some rigorous exercises and continue to stay motivated. Continue your swimming routine. Try to learn different swimming styles and spend 30 minutes at least in the pool. 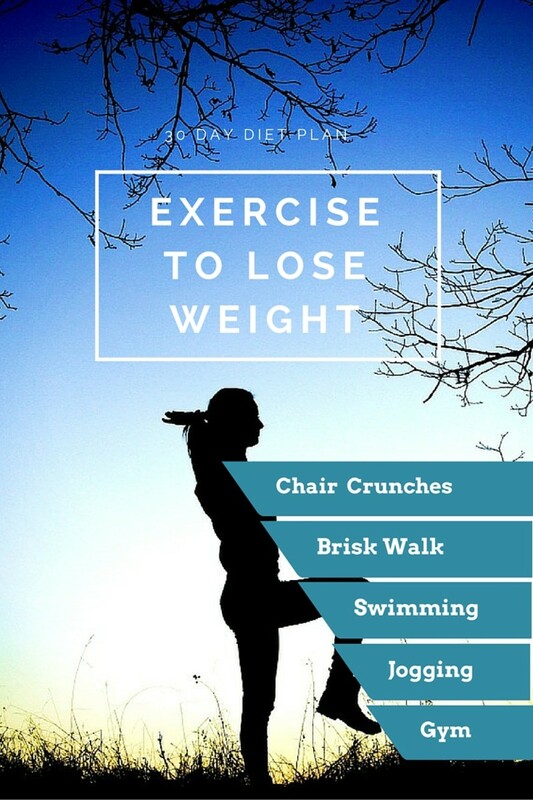 Continue with your brisk walking and jogging routine as well. The combination of these two exercises is sure to bring good results. Continue to seek out the help and support of your family and friends. Invest your time into your support group and counselor. Starting in the fourth month, begin a food journal and keep a diary as well. These will help you to stay focused. Lastly, this is the best time to start learning about food. 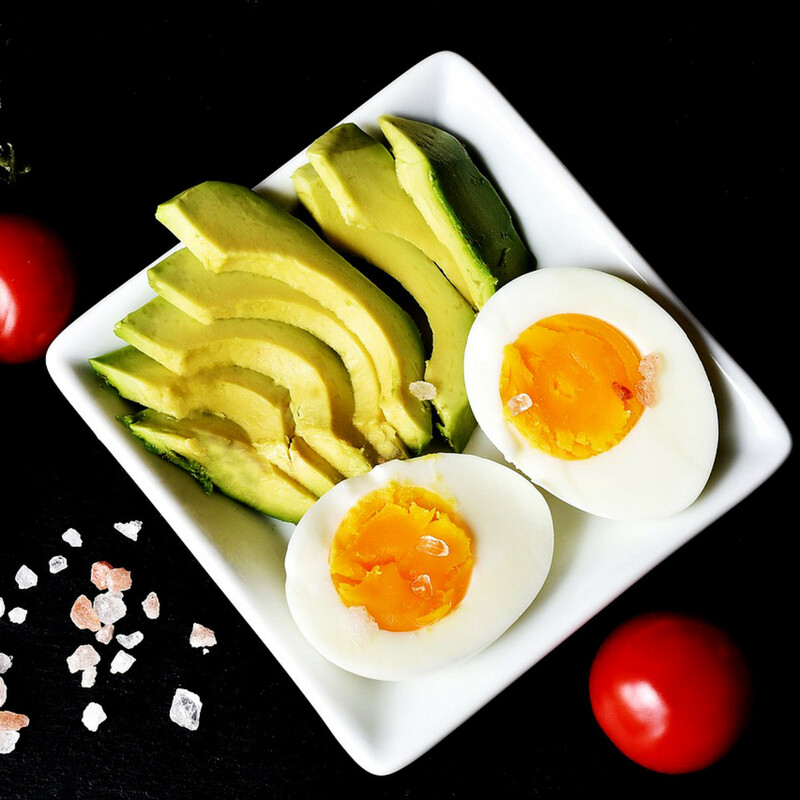 You need to understand the quantity of food you are eating and make a shift towards low-fat, low-carb alternatives. This diet plan mentions low-fat yogurt and skimmed milk, for instance. Stick to these healthier alternatives and continue to discover more. Have You Ever Tried Weight Loss Counseling Program ? 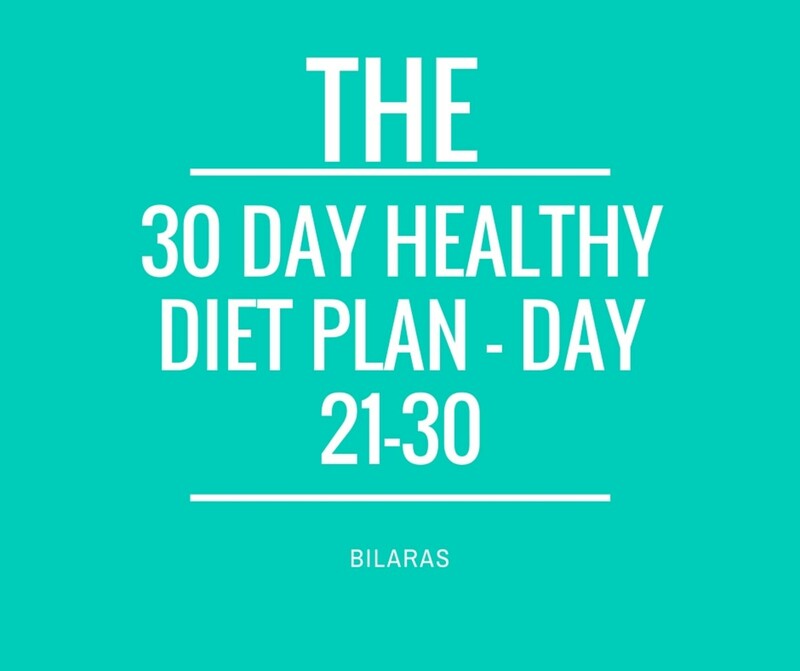 Can you substitute the apples (allergic) in the 30 day plan for something else? 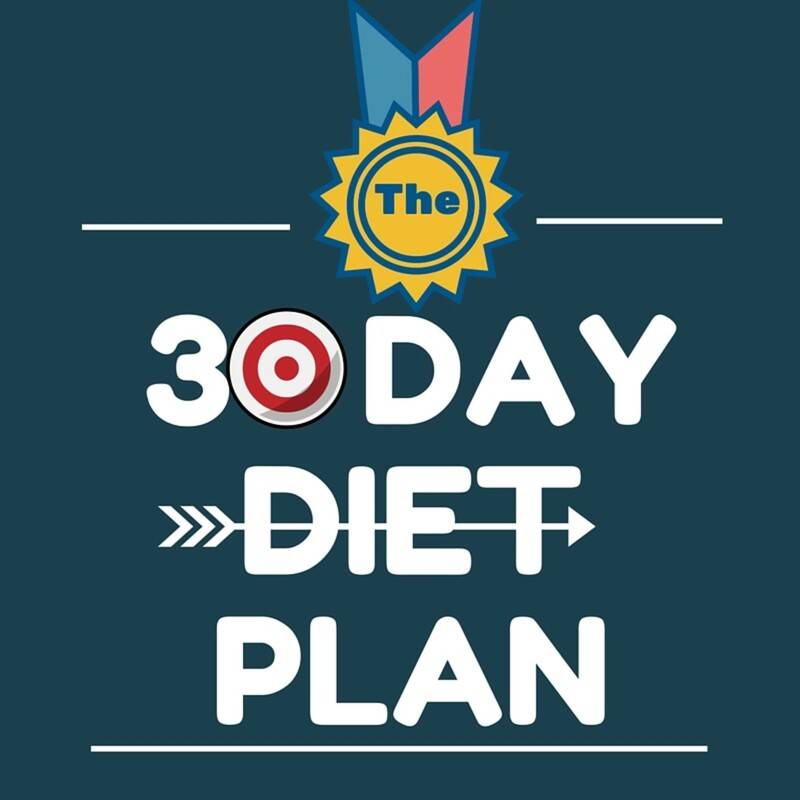 Can you please suggest vegetarian options or substitutes for the meat and fish in the 30 day plan? i like it! Structured & strict for mind, body & soul. I'm not hungry & feel good results. I'm in! how many lbs will i lose if i follow this plan? I need to lose 7 pounds a week for the next two and a half months to meet my goal. 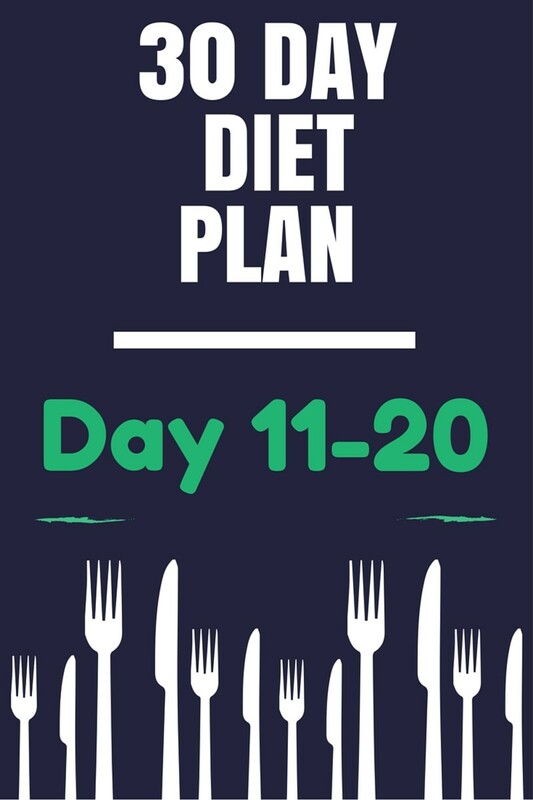 will this diet help me get there? @Anna results are different for different people. Depends on your current BMI and other stuff . You must concentrate on finishing 30 days with hopes for good results. 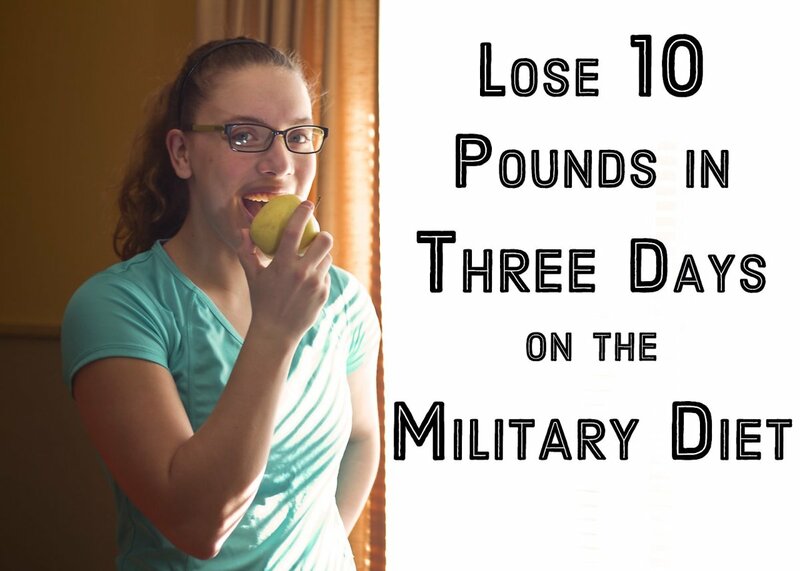 How much are you supposed to lose every ten days? in thid diet plan how much lb reduced ?